Okay. I’m prepared to admit that maybe. I was wrong. There are literary festivals in the US. 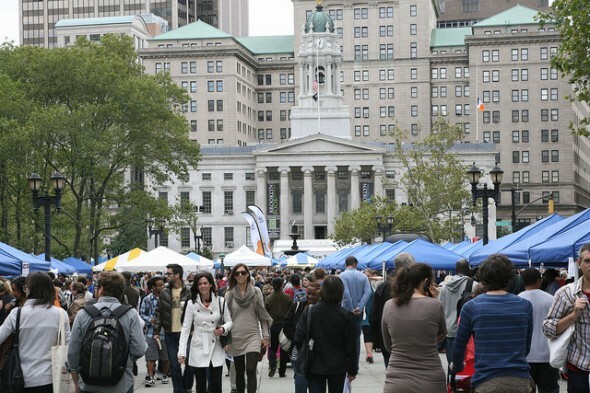 In fact, one of the biggest, the Brooklyn Book Festival, is happening this weekend, specifically on Sunday, September 23 from 10-6. A number of venues have been commandeered for the event, and it sounds as though they’ll need them, what with more than 280 authors from around the world. 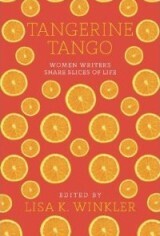 They include Paul Auster, Joyce Carol Oates, Denis Lehane, Gail Tsukiyama and Judith Viorst. 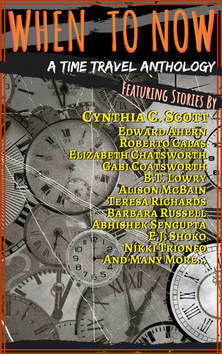 And that’s just a very few of the fiction writers – well, Judith Viorst writes NF, too, of course. There are non-fiction writers and poets as well, of course, so there’s something for everyone. There will be booksellers (of course) and various literary organizations and publications, like Poets & Writers, Mystery Writers of America and the London Review of Books. For those of my readers who know they should be submitting their writing to literary journals and haven’t done it yet, here’s a chance to find out which of them might like your work, since they’re well represented, too. There are also what they call Bookend Events, which are taking place this week. There’s a link to them here, in case you can make some of them. And here’s the sweetest thing – all the Festival events are FREE (Some of the bookend events charge, but most of them are free too.). 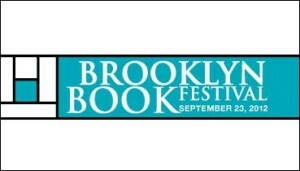 I can’t claim that’s true of my beloved British literary festivals – so well done Brooklyn. They’ve designed a free app to help you find your way around – check your iTunes or other app store for Brooklyn Book Festival 2012. In the meantime, go the Festival’s website for all the details. Just one thing that I find distressing about the whole thing – I can’t get there L. I’m going to be in New Hampshire this weekend, but I maybe my favorite New Hampshire writers, Jodi Picoult and Janet Evanovich, will have decided to stay up there too. Perhaps I’ll run into them at the local co-op store, but I’m not holding my breath. Do go and let me know how it was.